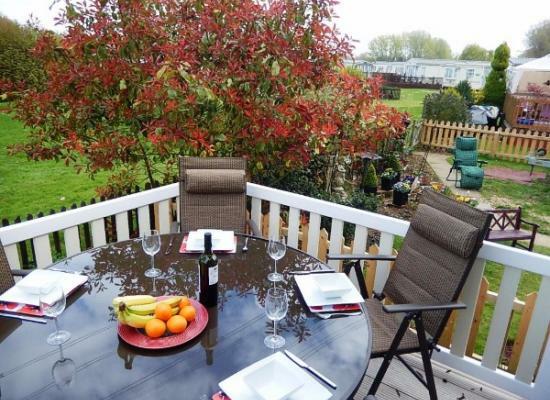 Luxury furnished mobile home, complimentary Wifi, central heating, dishwasher, indoor pool on site. A minimum three night stay. Very popular destination for all the family. Billing Aquadrome in Northamptonshire offers many attractions. Fairground, arcade, go carting, fishing, boating, swimming pool with slide, venue for kids activities and evening entertainment. 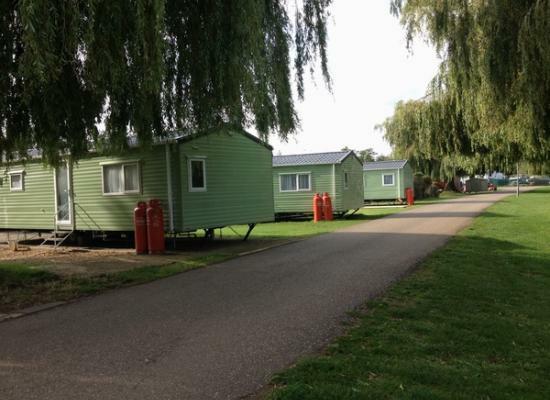 Billing Aquadrome is set in 235 acres of beautiful English countryside, in the stunning Nene Valley, relax at the meeting point of many Lakes and rivers and the perfect spot for fishing and simple family fun, it’s a popular choice for both or couples. Offering excellent facilities so however you would like to spend your holiday there is something for everyone. A state of the art leisure facility including; an indoor swimming pool with splash zone, ensuring fun no matter whatever the weather. The park boasts it’s very own fairground, adventure golf, amusement arcades and annual events throughout the year. On the outskirts of Northampton the park is ideally located for numerous places to visit from museums and theatres to excellent shopping centres and historic attractions. Althorp House, Silverstone Raceway and Whipsnade Zoo are all within easy reach.